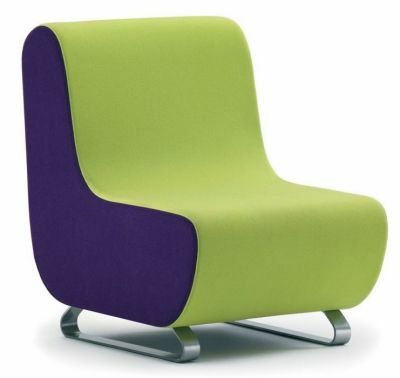 Thick seats that come in a variety of colours. The chair features a modern Skid frame in a Satin Chrome. 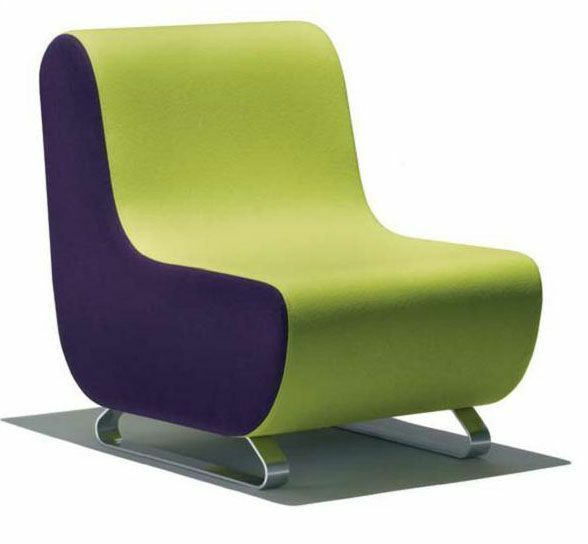 The Parade has been produced for commercial use in waiting rooms and areas with high levels of public traffic. 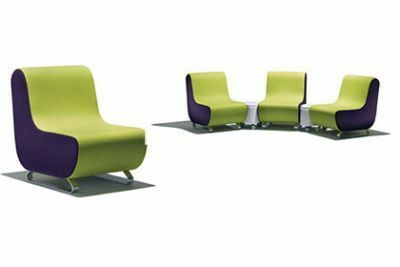 High distinction range of modular seating, complete your modern interior look with an exciting two tone reception seating option. As this is a made to order item please expect a four week lead time from date of order.